If you are looking to purchase a new York Furnace, or you need a York furnace repair service, look no further than Polar Heating and Air Conditioning. We proudly serve the entire Chicago metropolitan area, as well as all surrounding suburbs and NW Indiana, Kankakee, Naperville, Waukegan and more! At Polar, we pride ourselves on offering the most affordable heating solutions for both businesses and homeowners alike. 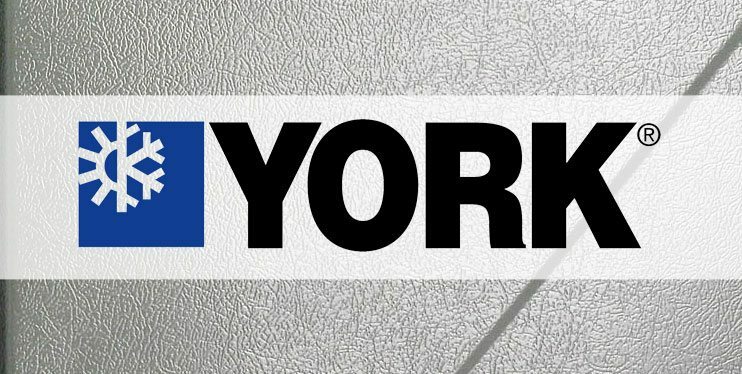 Our Competitive price guarantee ensures you will receive the best pricing on your new York furnace or York furnace repair. Contact us today for a FREE, hassle-free estimate and one of our expert, Nate Certified HVAC technicians will give you a true estimate. We never send a “sales person” to your home. This allows for the most accurate estimate with no surprises later on. Experience the Polar Difference today and see what everyone has been raving about! Chicago winters are brutal on your home heating equipment. Regardless of the brand, your furnace is going to be working at maximum to keep your home warm during the coldest winter months. As a result, it is possible that you will need us to come out to repair your York Furnace. The good news is that our certified HVAC technicians are experts when it comes to your York Furnace repair. First time customers can take advantage of our $59 service call special. This is one of the lowest you will find, and includes a complete diagnostic examination of your heating equipment. Once we have determined the problem with your specific York Furnace, we will provide you an estimate for the repair. Do you already have a written estimate from another HVAC company? We offer a FREE 2nd opinion that eliminates our service charge entirely. We won’t be beat when it comes to price and quality of our repair services.